Believe it or not, I was a lazy scholar even in high school. Ah yes, the days of Netscape and dial-up service, I remember them like they were yesterday! Even then you could find me at my family’s computer, scouring online archives for primary sources sooner than I’d touch the dusty tomes of the local library. One of my first discoveries was the vast and amazing archives of the Library of Congress, which, all these years later, still reward a careful search or casual browse. 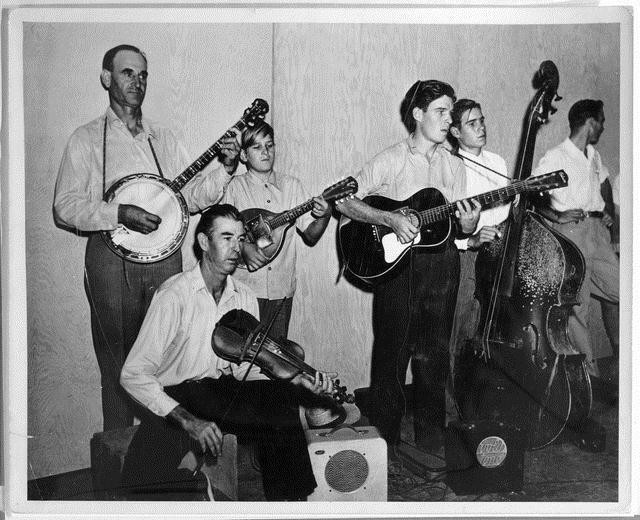 Among the most evocative of their many collections has to be Voices from the Dust Bowl. 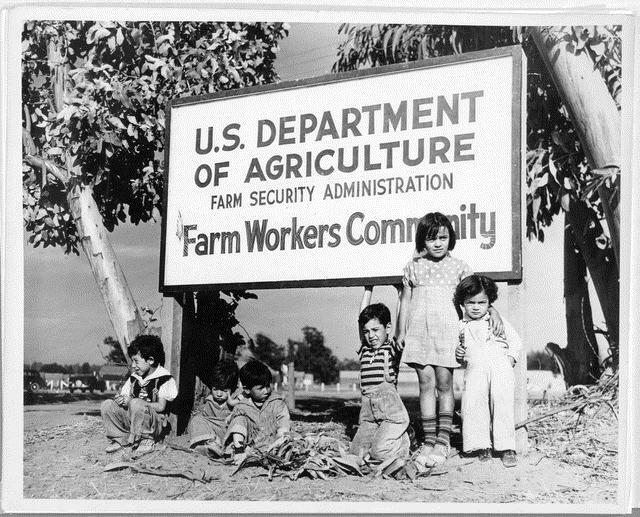 The songs, beautiful, haunting, and fascinating, open a unique window into the lives of migrant workers in 1940s California. I’m busy with that this mule. You can read the complete lyrics here. Another of my all-time favorites is Jack Bryant singing “Lonely, I’m So Lonely,” but be advised: it might prove difficult to get out of your head once you’ve heard it. And who can resist the casual misogyny of “A Woman’s Tongue Will Run Forevermore,” sung by “Mrs. Kitt,” who warns, a woman “will talk a man to death.” You can read one version of the lyrics here. Well, that’s all the time we have for today, dear listeners. But I’ll leave you with one last track, a six-year-old boy imitating a frog, a freight train, and a chicken. We can only hope he eventually found his way to a Hollywood soundstage.